We will create all the initial content to take your website live. 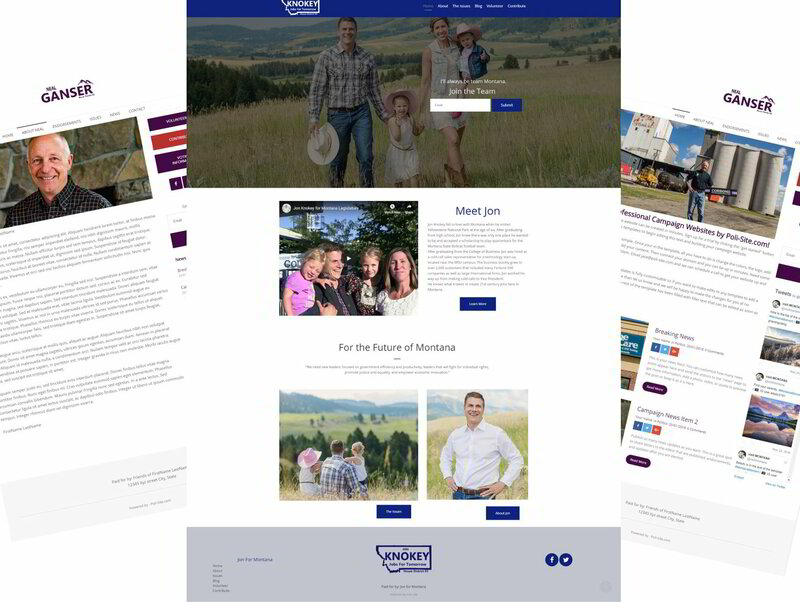 After completing a short survey to gather the basic information about you and your campaign, we will create custom content to populate your website. Once ordered, we will email you a survey to help get it started.